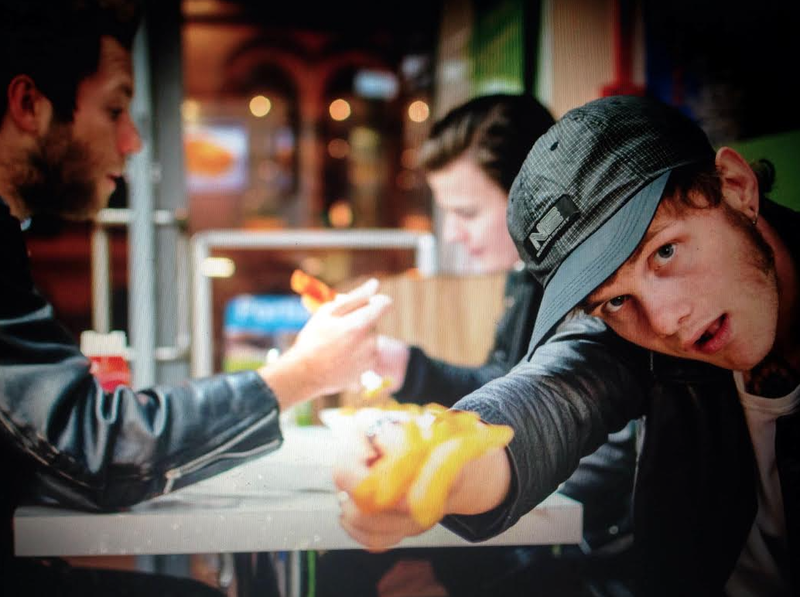 Blackpool based Strange Bones have released their debut single ‘S.O.I.A’. With plenty of fuzz from the outset on ‘S.O.I.A’ ( Sick Of It All), the riffs have an infectious tone to them and the song is guaranteed to merit numerous plays. The vocals snarl through the song but in a melodic way, along with a filthy sounding rhythm section. Add in a blues-rock vibe to it and this is one single that rocks from start to finish. Their excellent debut track is bound to generate of lot of interest in the band. The band have also released a video for the song which is available on Youtube. Strange Bones are a trio comprising of brothers Bob and Will Bentham along with childhood friend Stuart Newburn, who have been playing together since frontman Bob was only 11.